After you take the TOEFL, you can use your score to figure out your TOEFL score percentile, which shows how your TOEFL scores compare with those of other test takers. But how important is your TOEFL percentile to schools? And how do TOEFL percentiles change based on different groups of test takers? We’ll answer these questions and more in this guide by looking at TOEFL percentile charts for various groups of test takers. After we go over the charts, we’ll discuss the importance of your TOEFL iBT percentile to schools and explain how knowing your percentile can benefit you. As I mentioned briefly, percentiles let you compare your test performance with those of other test takers. More specifically, your TOEFL score percentile will be a number that tells you what percentage of test takers you scored higher than on the TOEFL. So while your TOEFL score signifies how well you answered different questions and prompts, your percentile indicates how well you performed on the exam compared with other test takers. The higher your percentile, the more test takers you’ve outperformed and therefore the more impressive your TOEFL score is. So a 99th percentile score, for example, is an incredible score and means you’ve scored better than 99 percent of test takers! On the other hand, a 1st percentile score is an extremely low score and means you’ve scored higher than only 1 percent of test takers, or worse than 99 percent. The 50th percentile is the halfway point, or median. This middle score means that 50 percent of test takers scored lower than you and 50 percent scored higher than you. What Are the Current TOEFL Score Percentiles? 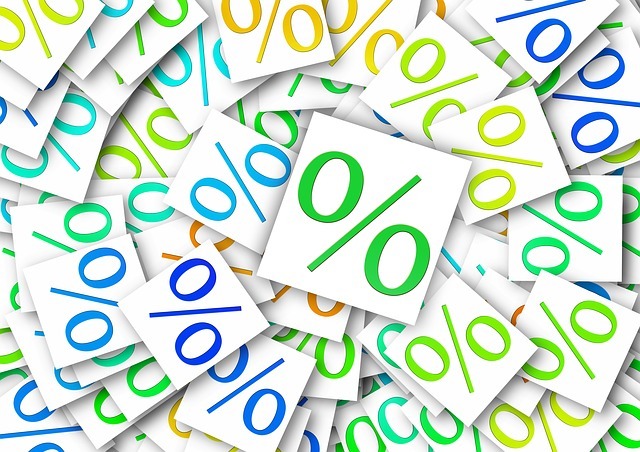 ETS (the creators of the TOEFL) calculates TOEFL score percentiles each year for all test takers as well as test takers grouped by academic level. Let’s start with the current TOEFL percentiles for the total group (i.e., all test takers). *Nonexistent scaled score for Speaking section. With the first chart, we can see that a total TOEFL score of 100 or above places you in the top 20 percent of test takers. By contrast, a score of 68 or below places you in the bottom 22 percent. The median score (i.e., the middle score of test takers) is just around 84. The second chart contains a couple of intriguing trends. For one, it’s apparent that some TOEFL sections are more competitive than others. At the highest percentiles, the Reading and Listening sections are more competitive than the Speaking and Writing sections. We know this to be true because you need to score more points on Reading and Listening than you need to on Speaking and Writing in order to hit a certain (high) percentile. To get an 80th percentile score, for example, you’d need 27 points on Listening — but only 24 on Speaking! Interestingly, this pattern changes when you look at the bottom half of percentiles for each section. At the lower percentiles, Speaking and Writing are more competitive than Reading and Listening. So a 15 on Listening is a 21st percentile score, but on Speaking it’s a far lower 8th percentile score! Another noteworthy feature of this chart is that occasionally TOEFL score percentiles jump significantly between scores, particularly around the median on Speaking. Although the difference between a 22 and a 24 Speaking score is only 2 (scaled) points, these two scores represent a staggering 26 percent difference in percentiles! Specifically, 22 represents the 54th percentile, whereas 24 represents the 80th percentile. These large changes in Speaking scores are likely due to the section’s smaller scoring scale, which does not include the scores 7, 12, 16, 21, and 25. Now that we’ve gone over the basics of TOEFL score percentiles, let’s take a look at the percentiles for various academic levels to see how they differ from the overall percentiles above. All of the data below was taken from the official Test and Score Data Summary for TOEFL iBT Tests. Right away, it’s obvious that percentiles vary in these tables — sometimes only slightly and sometimes significantly. As expected, both business and non-business graduate students maintain the most competitive percentiles for each TOEFL section and overall. 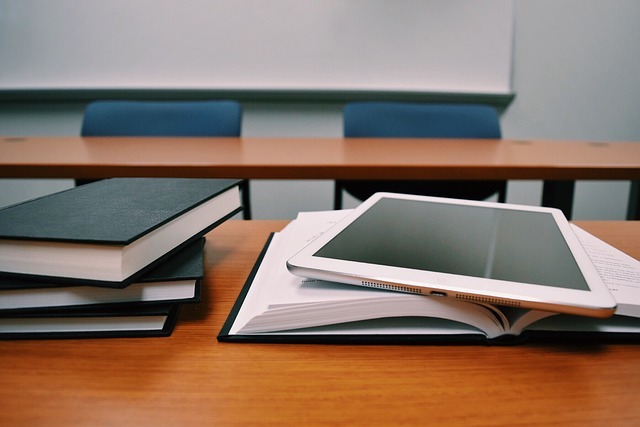 This trend makes sense as graduate students are likely to have had the most English-language training; they’re also generally required to attain higher TOEFL scores for admission to school. So when it comes to non-business graduate students, a perfect score of 30 puts you in only the 94th percentile for Listening, indicating that 6 percent of test takers in this group scored a perfect Listening score! On the contrary, high school students — the lowest academic level in this chart — maintain some of the least competitive percentiles. 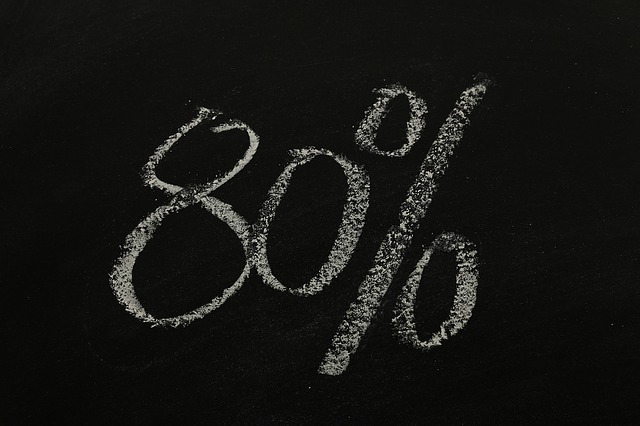 For high school students, a total TOEFL score of 80 equals the 60th percentile. But for graduate students, this same score corresponds to only the 32nd or 33rd percentile. Additionally, as we saw with the second chart in the previous section, we see here that the Reading and Listening sections are consistently more competitive than the Speaking and Writing sections at the highest percentiles. With each academic level, the percentiles for perfect (30) Reading and Listening scores are lower than those for perfect Speaking and Writing scores. But once we get below the median scores for each academic level, this trend shifts, with Speaking and Writing becoming more competitive than Reading and Listening. How Important Is Your TOEFL Percentile to Schools? The truth is that your TOEFL score percentile isn’t super important to schools. Most schools simply want to know that you possess basic English proficiency suitable for an English-language education. In other words, most schools care only about whether you meet their minimum TOEFL requirements. If you don’t meet a school’s minimum TOEFL score — regardless of your percentile — you will most likely not gain admission to that school. Minimum TOEFL requirements, as well as their importance, vary depending on the school. Many schools that require TOEFL scores maintain strict cutoffs, meaning that you must attain or exceed a particular minimum TOEFL score in order to be considered for admission. On the other hand, some schools merely recommend certain TOEFL scores and do not maintain any hard-and-fast cutoffs. That said, it’s best to treat recommended minimum scores the same as you would required scores, as schools often give preference to applicants who’ve earned or surpassed their recommended minimums. So while you can still get accepted with a lower score, you’ll give yourself a better shot at admission by attaining at least your school’s recommended score. According to US News, the average TOEFL score required by US universities for admission is 78, which is between the 34th and 41st percentiles. As you might’ve guessed, more competitive schools typically maintain higher TOEFL score minimums, while less competitive schools maintain lower minimums. For example, Carnegie Mellon, a top-25 national university, requires undergraduates to have a minimum TOEFL iBT score of 102 — a relatively high score between the 80th and 87th percentiles. By contrast, the University of Tulsa (ranked 86 nationally) requires undergraduates to have a minimum score of 70, which is far lower, between only the 22nd and 28th percentiles. As you can see, what’s most important is not your TOEFL iBT percentile but rather whether you are able to meet your school’s minimum TOEFL score requirements. How Can Your TOEFL Score Percentile Help You? Knowing your TOEFL score percentile can help you in a couple of key ways. For one, you can use percentiles to help you determine which scores will place you higher than most other test takers. For example, if you’re applying for an undergraduate program and you want to get an above-average TOEFL score for your academic level, you’ll want a score higher than 80. If you’re hoping to get a score significantly above average — say, in the top 25 percent of undergraduate test takers — then you’ll need to score at least 96. You can also use TOEFL score percentiles to help you get a feel for how competitive your schools’ TOEFL minimums are. Just looking at your schools’ minimum required or recommended TOEFL scores doesn’t tell you what percentage of test takers are able to attain this particular score. But by using percentiles, you can see exactly how high your school expects you to score relative to other test takers. Let’s say you’re applying to a graduate program at Columbia, which requires a minimum TOEFL iBT score of 100. To qualify for admission, you’d need to score better than a vast majority of graduate (non-business) test takers — 76 percent to be exact — making this requirement a relatively challenging one to fulfill. But if you were to, say, apply to Middlesex Community College for a two-year program instead, you’d only need a TOEFL score of at least 61 — which is better than about 25 percent of two-year college test takers. Compared to Columbia, which requires you to score better than a majority of similar test takers, you only need to score better than about one-quarter of test takers for this community college, making its TOEFL requirement far easier to attain. An 80th percentile TOEFL score is a very good score! Everyone who takes the TOEFL gets a total score and four section scores, all of which correspond to certain percentiles. Your TOEFL percentile indicates what percentage of test takers you scored higher than on the test as a whole or on each individual section; thus, a high percentile means you’ve scored higher than most test takers, while a low percentile means you’ve scored lower than most test takers. Overall, your TOEFL score percentile is not that important when applying to schools. This is because most schools don’t pay attention to your percentile. Instead, they simply want to see that you have met their minimum TOEFL requirements and possess sufficient English proficiency for your chosen program. Even though schools don’t care about TOEFL score percentiles, you can still use them to your advantage. Percentiles tell you what scores you need to get in order to be above average for your academic level. In addition, they allow you to get a feel for how competitive your schools’ minimum TOEFL requirements are. You now understand your TOEFL score percentile — but what about your TOEFL score? Read about the basics of the TOEFL scoring system and then learn what kinds of TOEFL scores are considered great, good, and poor. Curious how your score compares with the average TOEFL score? Check out our guide to learn what the average TOEFL scores are and to see how they differ by academic level, gender, native language, and country of origin. Not sure what TOEFL scores you need for your schools? Our extensive list of 60+ schools and their minimum TOEFL score requirements can lend you a hand! Previous Previous post: TOEFL Total Score: Do You Need a Maximum Score? 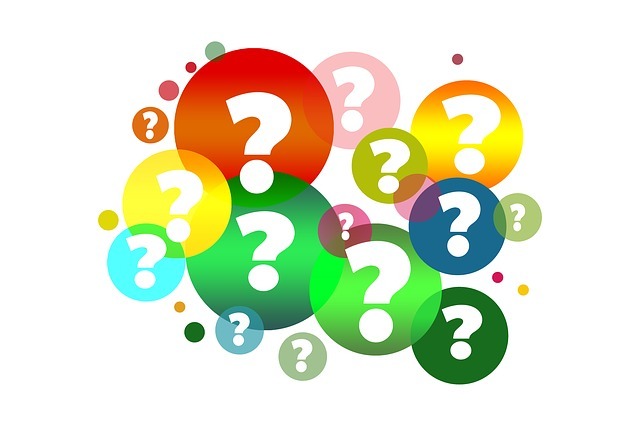 Next Next post: Average TOEFL Score: What Is It? Is It Good for Colleges?